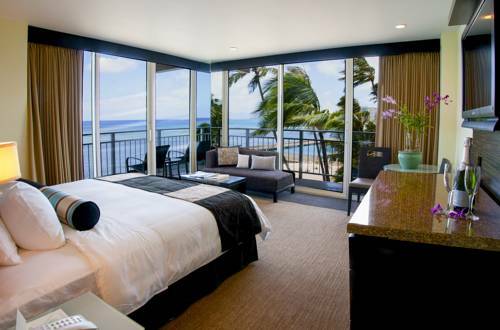 Your time is dear so there's quick checkout service, and the helpful The Kahala Hotel And Resort concierge is always at your service. 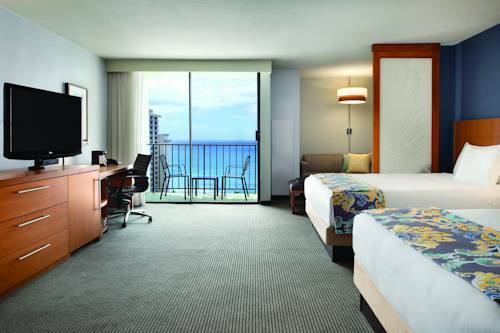 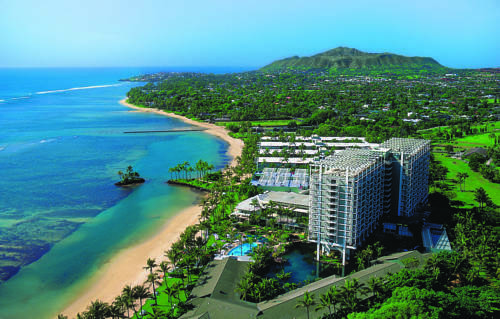 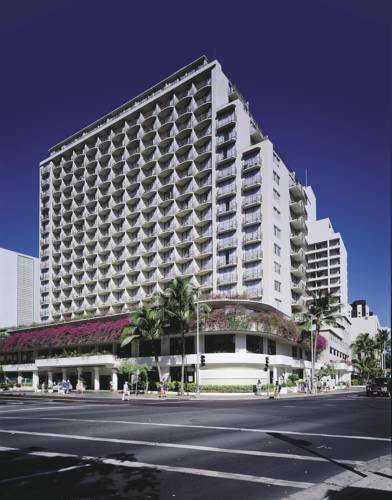 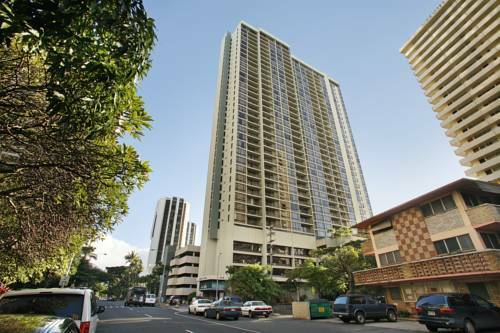 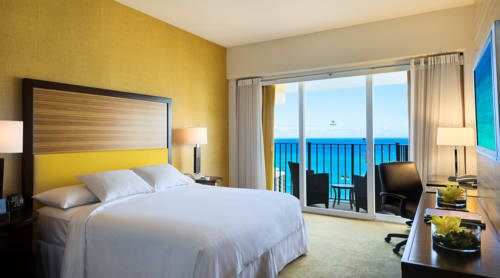 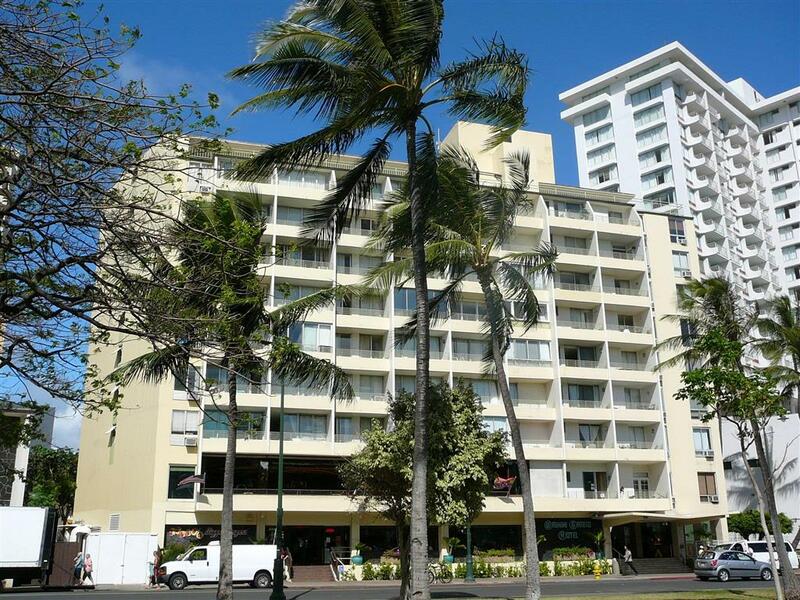 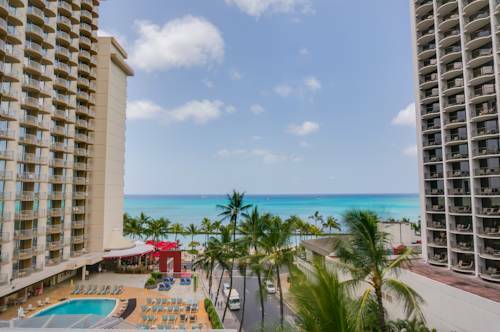 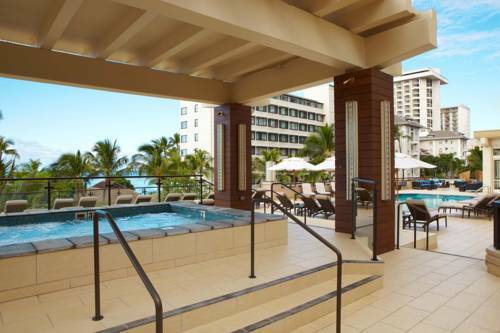 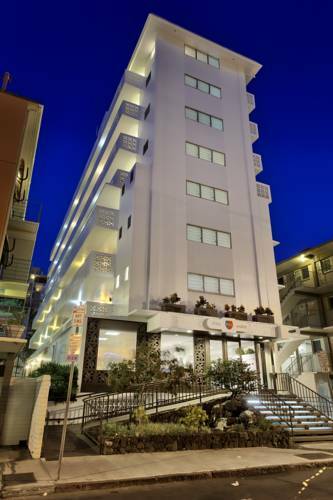 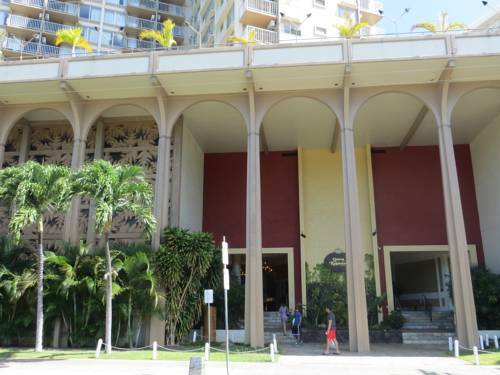 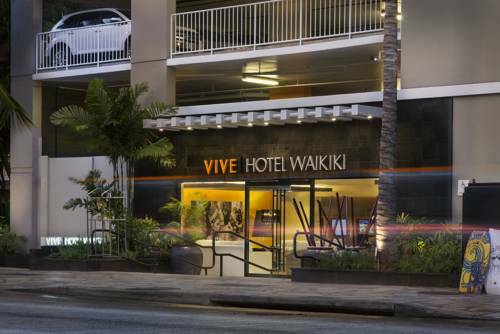 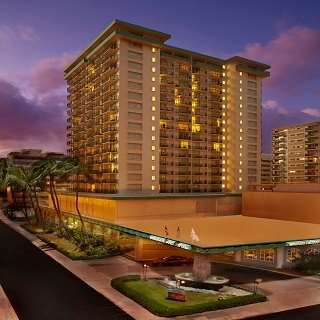 These are some other hotels near The Kahala Hotel And Resort, Honolulu, Oahu. 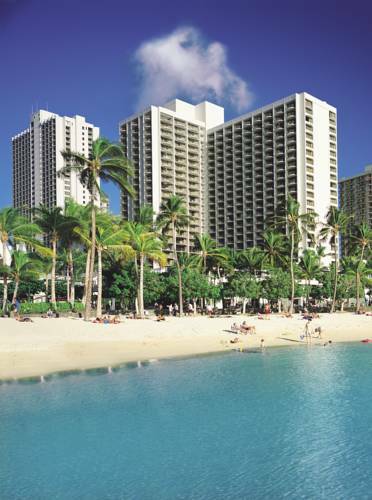 These outdoors activities are available near The Kahala Hotel And Resort.